Drive On is clearly rooted in golf, but it's a bigger idea. It captures the power and potential in each of us and celebrates the hard work, focus, and tenacity that it takes to achieve our goals. That the LPGA has refined its brand positioning isn't remarkable. What is remarkable is the process that led us here. 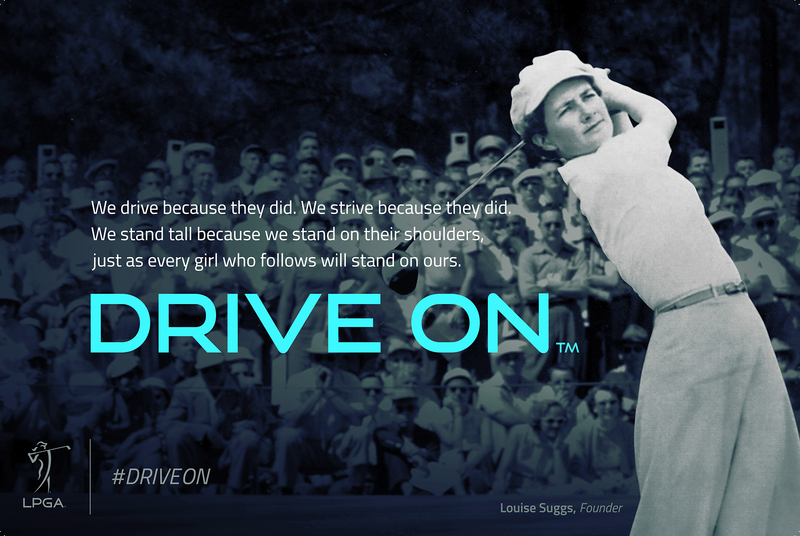 In a very real sense, our sponsors, players and fans have led us to “Drive On.” More and more companies want to be associated with what the LPGA and its members stand for - on and off the golf course. They see our athletes as positive, visible leaders and role models who represent the important values of diversity, authenticity, a commitment to excellence and fierce determination. And they appreciate our nearly 70-year track record of “driving on” to break barriers and provide opportunities for women. 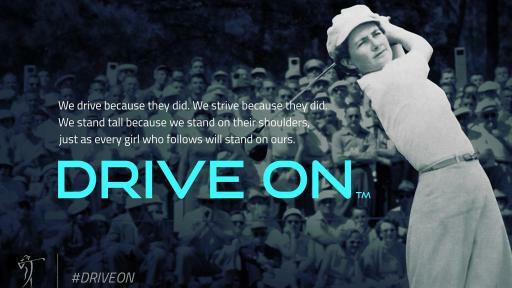 Drive On isn't just about golf and it isn't just about women. For girls and boys, women and men. It's about the fire that burns inside you when you discover your passion. It's about the motivating power of big dreams and the resolve to defy convention and stereotypes. It's about finding the vision to see beyond what has already been done and to believe something greater is possible. We think the time is right to celebrate that spirit of determination - that drive - within. This is the moment to shine a light on the stories of dedication, resilience and sheer grit that it takes to excel. 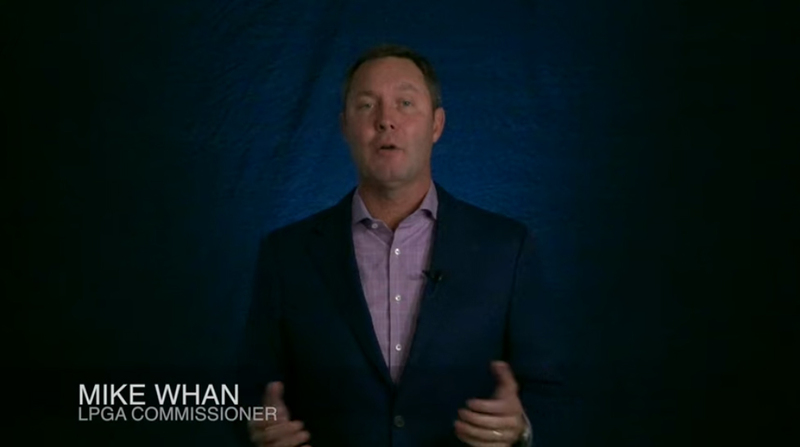 For nearly 70 years, the LPGA has been “driving on” to create greater opportunity for women. Standing on the shoulders of our 13 Founders and the other outstanding women who came before them, the members of the LPGA today are fully prepared to carry the future on their shoulders. Crushing it everyday so that today's youth can crush it for the next generation. Roberta Bowman is the LPGA's Chief Brand and Communications Officer. 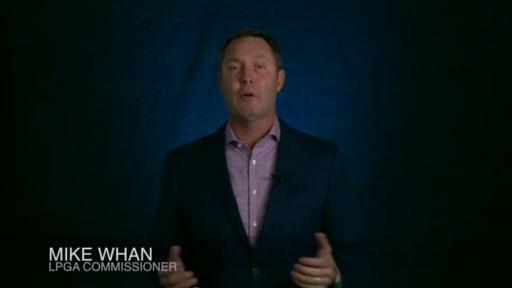 A former LPGA Board member and corporate executive, she joined the LPGA in November to further strengthen the LPGA's brand, leadership reputation and global reach.